The South African government has prioritised small business development with the objective of creating 11 million jobs by 2030 to reduce the country’s chronic and high unemployment rate, and looking to SMEs to create these jobs and stimulate economic growth. This objective can only be achieved through the establishment of a supportive and enabling environment for the growth of small businesses. 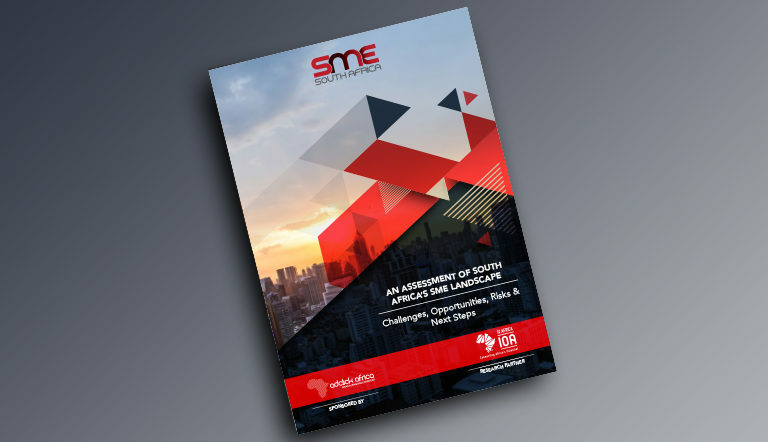 SME SA in collaboration with In On Africa (IOA) has endeavored to assess the current environment in which SMEs operate through executing nationwide research on the sector. The aim of the research was to shed light on the challenges, opportunities and risks that need to be considered in the development of the SME sector to ensure the much needed growth and new employment opportunities in the country. Youth volunteering and exchange programmes are gaining currency as a means of supporting African development goals, including addressing youth unemployment, contributing to economic and social development, building human capacity and strengthening regional identity. As such, there has been increased interest from international agencies, the African Union, development actors and civil society organisations in promoting volunteering and youth exchange in African countries. 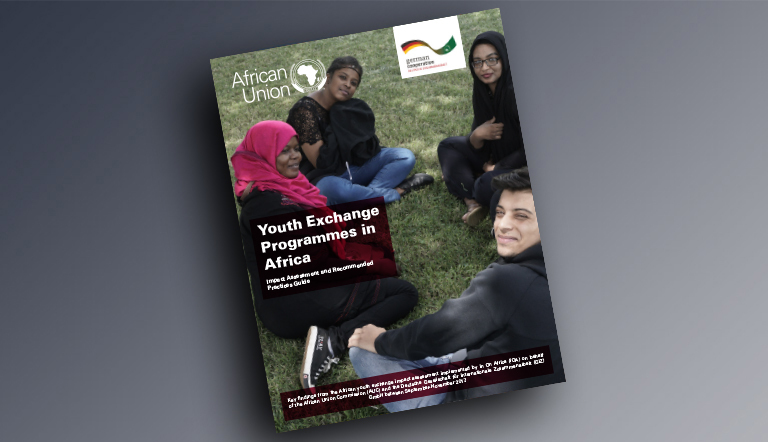 In mid-2017 the African-German Youth Initiative (AGYI), in collaboration with IOA, embarked on a large-scale research study to assess the impact of such youth exchange programmes in Africa. The aim of the research was to inform future strategies for youth development on the continent, and guide progress in strengthening North-South and South-South cooperation through youth exchanges. 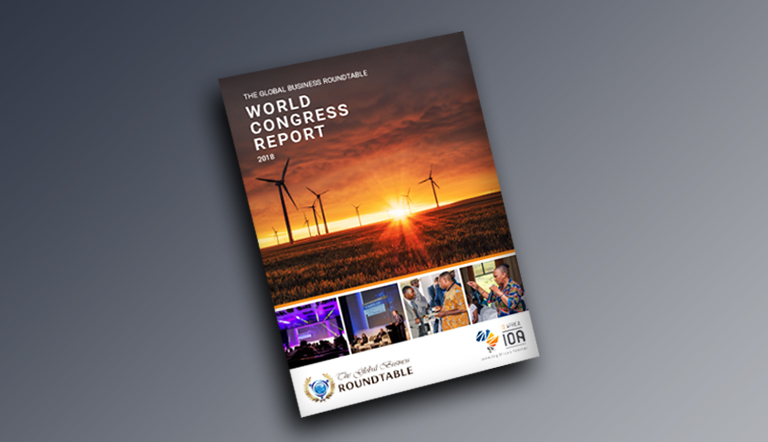 This report presents the key findings and strategic recommendations from the research. 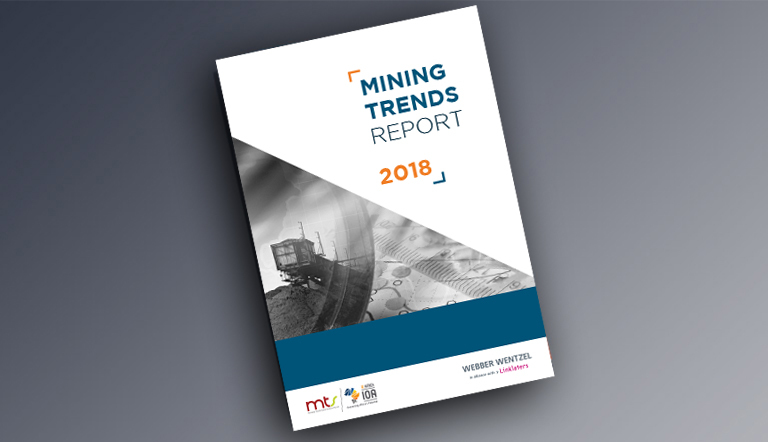 In early 2017, IOA and MTS partnered to develop a first-of-its-kind mining sector trend report. The aim of the initiative was to provide a comparative assessment of the progress made within the South African mining sector over the last 5 years, and note the progression that has taken place within the sector over this period.